For over 30 years we have gained a wealth of knowledge and technical information on tool kits used on board naval ships .Each ship contains bespoke toolkits for use in all areas of the ship. These toolkits are called "RATS" toolkits and are used for general maintenance on all areas of the ship. 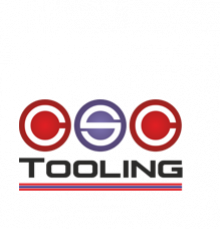 CSC Tooling hold over 3000 drawings showing the contents of the kits used onboard. The detailed information we hold, shows not only the kits used on board but the kit contents and all the tooling within the tool boxes. 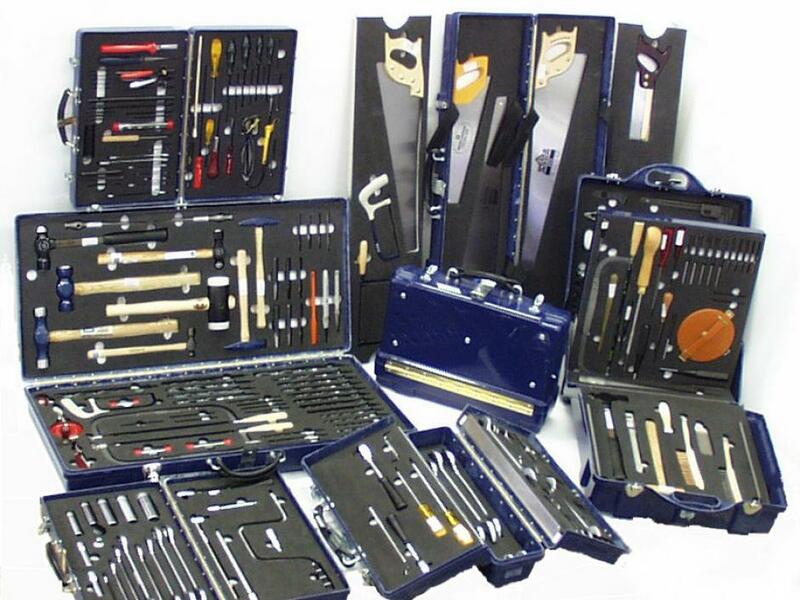 Every tool in the kit has an NSN (Nato stock number) allocated. Many of the tools contained within the kits are specially adapted for complex repairs on the ships. Some examples of RATS toolkits we have supplied in the past.